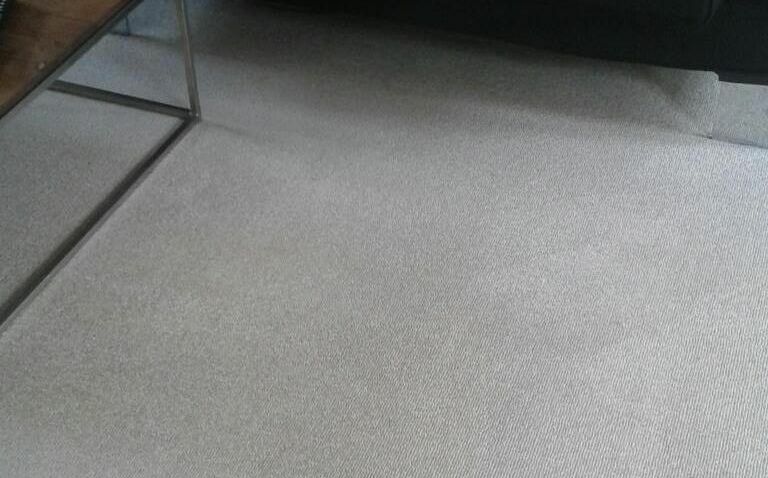 Carpet Cleaning Clapham Park SW4 ~ Get 40% Off! We aim to give you a better house cleaning experience whenever you hire our company in Clapham Park, SW4. We do this first of all by sending you the best cleaners we have to offer. These are professionals who truly know how to dust, polish and mop to a better house cleaning standard. Our staff is equally skilled and helpful and flexible with any questions you may have. Which means you can contact us at any time and we'll do our utmost to help you as best as we can. Just give us a call and we will take care of everything. We have been using Clean Carpets in SW4 for the past several years. They are the most reliable home cleaning service I have used. Our office can get a little rowdy from time-to-time. What do you expect from a new tech startup? So after a few weeks of looking around the office, we decided it was time for a clean, a deep clean. We hired this cleaning service in SW4 and were thoroughly impressed. They whipped our office back into shape in no time. Thank you so much. There is only one cleaning company in SW4 that I trust and that is Clean Carpets. With their well-trained and reliable house cleaners in Clapham Park, they are always able to provide fantastic results for my home for the right price. Parties are very bad for my kitchen. I usually host them and the aftermath is bothersome. Thankfully, I always have Clean Carpets to call for help in Clapham Park, SW4. They do excellent kitchen cleaning which erases all stains, and the oven cleaning is especially noteworthy - it's one of those things I cannot do so I admire the people who can - and can they ever! 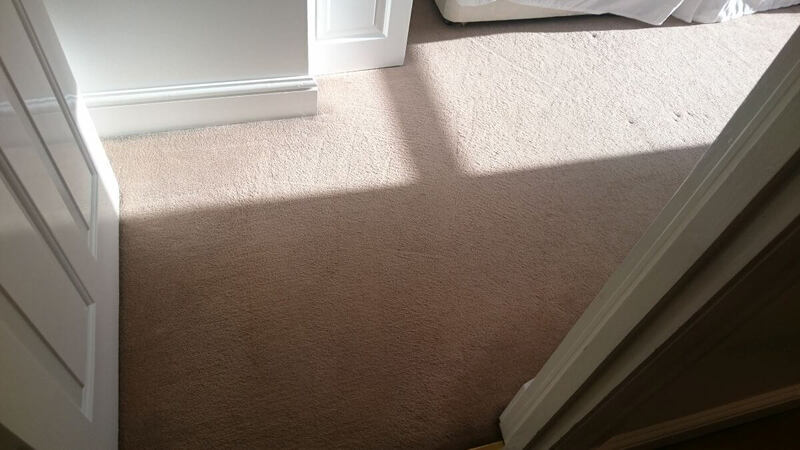 You can see how our cleaning service can make a difference to your home. When you're rushing around with a million things to do, your cleaning is just not going to be up to the standard of our professional domestic cleaning service in Clapham Park and throughout the SW4. Our expert cleaners will polish your tables, mirrors, picture frames, thoroughly vacuum your carpet and even wash paintwork and windows for you. This is just an example of how our domestic cleaning is well worth the low price our company costs to hire in London. 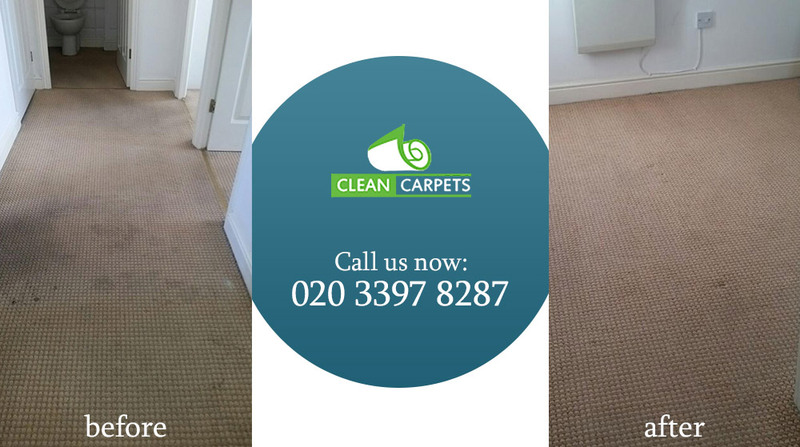 As a responsible, professional and reliable London cleaning agency, Clean Carpets believe honesty is always the best policy. Which is why when you call us on 020 3397 8287, we'll tell you immediately how much how our cleaning services are. In addition all our cleaning company staff are security checked, courteous and helpful. We're known as a professional cleaners London company you can trust completely. All over London, in Clapham Park, we carry out domestic cleaning, office cleaning as well as commercial cleaning. Operating London-wide, if you're in SW4 or anywhere else in London, you'll get a better deal with our London cleaners. No matter how much you pay attention to cleanliness within your home, sometimes it's worth having a professional house cleaning service drop by now and then. Our London cleaners can spot things you may not have noticed yourself. It's one reason a house clean by us is a more thorough home cleaning experience. With prices which are surprisingly affordable, our cleaning agency can give an extra dimension to London house cleaning in Clapham Park. We can also take care of upholstery cleaning and carpet cleaning for you. Try us, and see the difference our professional cleaners London can make to your home in SW4 or elsewhere. As an office manager or business owner, you know the know the importance of hiring the right cleaning contractors. Cleanliness is an essential part of any business and that comes down to the cleaning company you hire. Which is why we recommend you hire our cleaning agency for your company in Clapham Park. We're professional cleaners London who have a proven track record for being reliable, trustworthy and efficient. We can also keep your costs down by charging you less than other London cleaning agencies. A better quality cleaning service London for a lower price is why we're already the number one choice for so many businesses in SW4 and elsewhere across London.